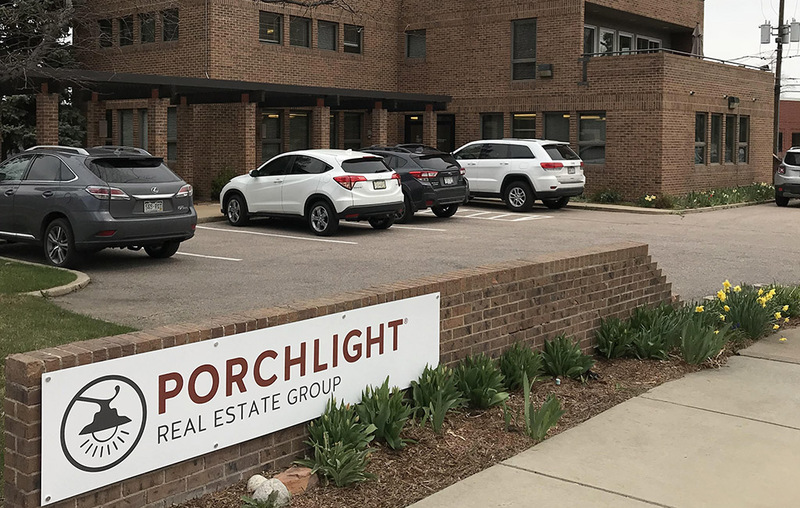 After more than a decade of selling homes in Denver, residential brokerage PorchLight Real Estate Group is taking its torch northwest to Boulder. PorchLight leased 3,000 square feet of office space at 2500 Broadway that will be a home base for its 50 agents in Boulder. Jay Hebb, formerly with Re/Max Alliance, will be the president and CEO of the Boulder office. The Boulder outpost will be the residential brokerage’s fifth office, in addition to locations in the Denver Tech Center, Cherry Creek, Highlands Square and Golden Triangle. It was founded in 2005 and has 176 agents. PorchLight processed a total sales volume of $900 million in 2017, an increase from $824 million in 2016, Bayer said. And while the average home price in Denver is $500,000, Boulder has been a much more expensive market so far for the company, with the average home sale at $1.7 million.